Not sure what to do this New Year's Eve? We have one event that you won't want to miss – our incredible €100 million Mega 2018 jackpot! With amazing odds and a huge prize to be won, it's the perfect way to start the New Year. 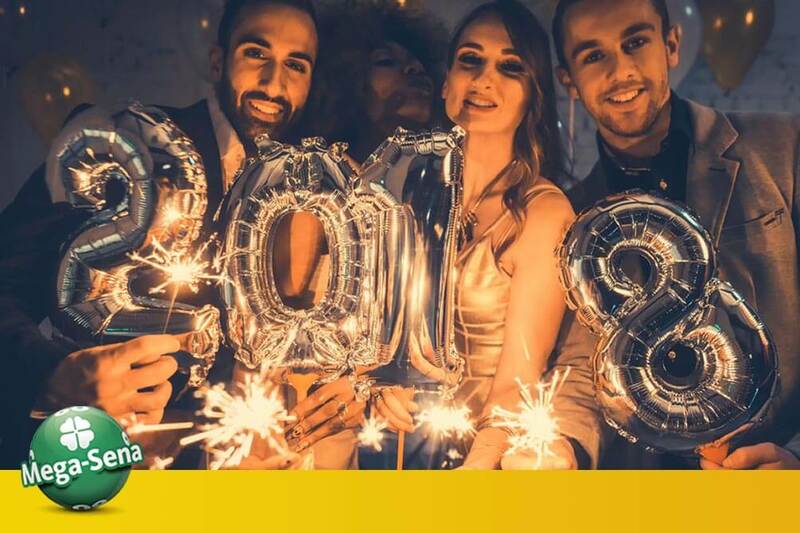 Exclusive to Lottoland and available to Lottolanders in Ireland it's our very own New Year lottery, Mega 2018. With a €100 million jackpot up for grabs at 10pm on December 31st, you could be a multi-millionaire by the time the clock strikes midnight! Mega-Sena is Brazil's biggest lottery, but once a year we like to make it even bigger, by boosting it up to a special jackpot of €100 million! The Mega 2019 draw couldn't be easier to bet on, simply select six numbers between 1 and 60 and you're ready to go. Alternatively, you can let luck decide, and opt for a QuickPick – just click the Quick +1 option above the main ticket area. 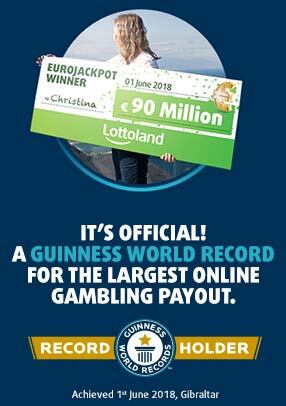 Each bet costs €5, giving you one shot at that exclusive €100 million prize. How does Mega 2019 compare to some of our most popular jackpots? With great odds and a huge potential prize, Mega 2019 is a great lotto to bet on this winter. So don't miss out on this once-a-year opportunity and place your bet on Mega 2019 now!